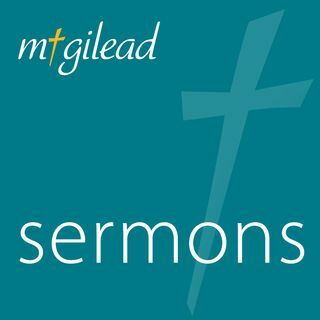 Listen to the current sermons at Mt. Gilead Church. 90 Days With Jesus-What's Missing?